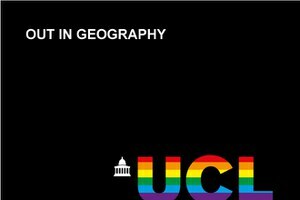 UCL Geography has its own LGBTQ+ network called Out in Geography, to create a welcoming environment in the department for all LGBTQ students and staff. 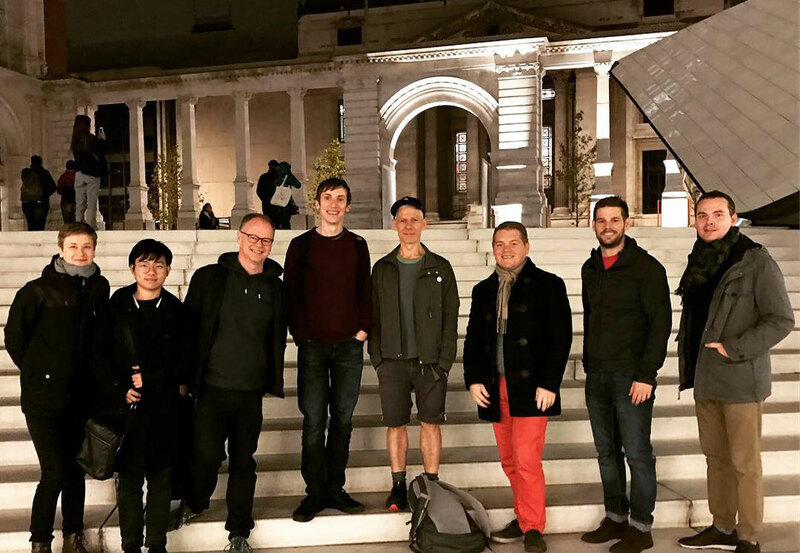 We meet as a group twice a term for coffee and cake, and social events have included bowling and an LGBTQ tour of the V & A! In January 2019 we organised a well-attended, UCL-wide event on Gender Diversity in University. A dedicated Facebook page and confidential mailing list are used to promote news stories relevant to the group. The group reports directly to the EDI Committee. We also plan on looking for LGBTQ+ volunteers from across the student body to act as buddies, during the 2018-2019 academic year. More information can be found here. In 2018, UCL was named one of the UK’s best employers for lesbian, gay, bi and trans staff in the Stonewall 2018 Top 100 Employers Index. UCL has an active LGBTQ+ Equalities Action Group (LEAG) and an LGBTQ+ staff social network (Out@UCL) which meets at least twice a term. Staff at UCL can become a Friend of Out@UCL, and UCL provides training for staff to become LGBTQ+ allies. More information on UCL supporting trans and non-binary staff in the work place can be found here. There is also an active research network called qUCL, a university-wide initiative that brings together UCL staff and students with research and teaching interests in LGBTQ studies, gender and sexuality studies, queer theory and related fields. The support and wellbeing service offers support to LGBT+ students. On their website you can find information on transitioning gender, the UCL Policy and Guidance for Students transitioning Gender and details of external support for the transgender community, especially in London. The LGBT+ Students’ Network is here to support you in your study and work, to provide you with social activities, as well as to campaign on your behalf and raise awareness of your issues. The current LGBT+ Students’ Officer is Sarah George. A very useful resource page for those wishing to seek advice on a range of LGBTQ+ issues, including health, mental health and well-being, can be found here.